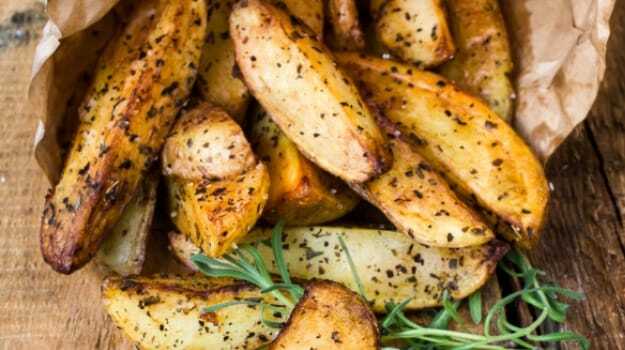 Here are our 10 best, out of innumerable potato recipes, listed for you. Potato Recipes- Love them or hate them, but there's no ignoring potatoes. 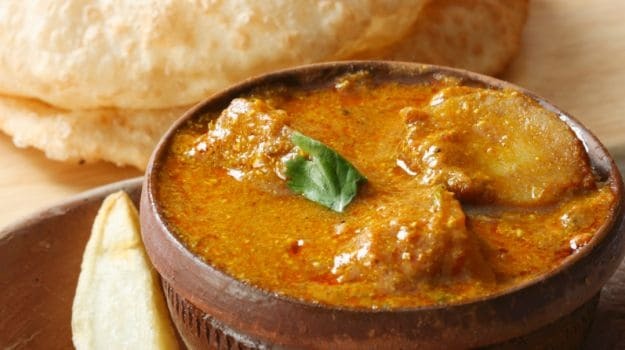 The ever so versatile and humble ingredient is used widely in almost all types of cuisines to make a smorgasbord of dishes - from fries and wedges to cutlets, curries, bakes and pies. Did you know that the world's favourite root vegetable was brought to India by the Portuguese? The word 'potato' comes from the Spanish word 'patata'. It's interesting to know that potatoes are eco-friendly crops. They are easy to grow and require minimum fertilisers and chemicals. When buying potatoes, choose ones that have a smooth skin and firm texture. Avoid ones that are sprouted or with a greenish tint. This means that the potatoes have been exposed to light during storage which can sometimes produce a bitter taste. Fried, baked or boiled, despite tasting delicious in any form it's often touted as a starchy companion. Love it or hate it, you definitely cannot ignore it. The soft mash readily soaks in flavours from other ingredients and as such is easy to be cooked in a number of ways to treat the taste buds. 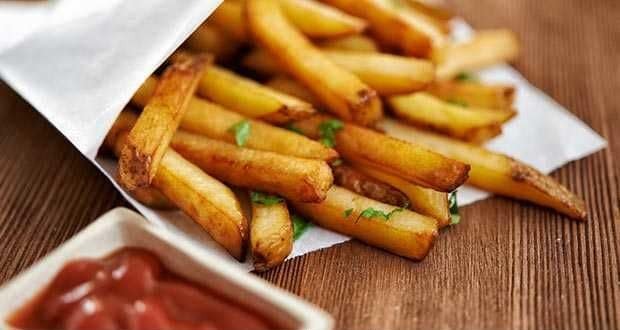 So, how to cook incredible dishes using potatoes? There's absolutely no limit to the possibilities. 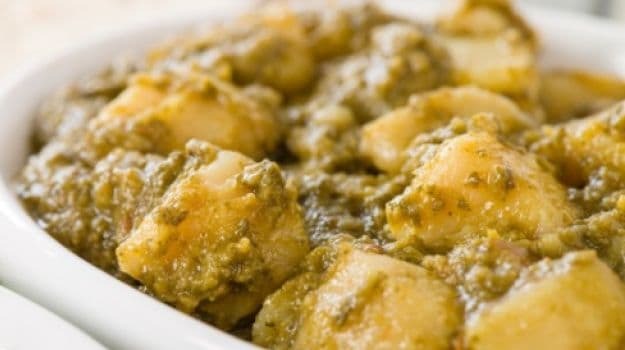 Here are our 11 best potato recipes which we think are a must try - from Honey Chiili Potatoes and Aloo Chaat to Gratin and Dum Aloo, you will be spoilt for choice. Potatoes stirred in with cross border flavors. Made in desi ghee, a mash up of potatoes, capsicum, sweet corn, cabbage and a few spices. Served with freshly made besan ki roti. Try this Pakistani-Style Potatoes Bhujia with Besan ki Roti and impress your loved ones. Dum aloo made Lakhnavi style! Fried potatoes stuffed with paneer, mingled in a rich, masaledar onion and tomato gravy. Great for laying out an elaborate spread! 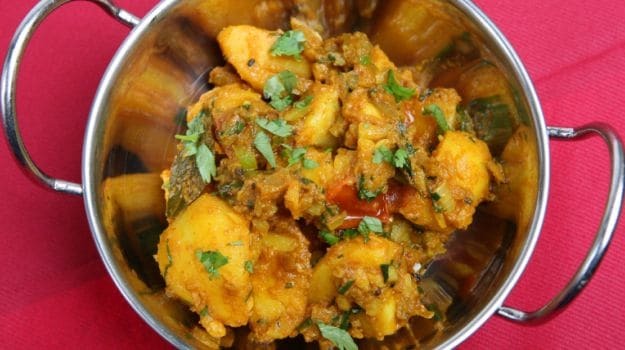 Dum Aloo Lakhnavi​: A perfect dish for your lunch parties. A popular snack from the streets of Maharahtra. Batata translates into potato in English. Mashed masaledar potatoes coated in a thick besan (chickpea flour) batter and deep fried till golden. Served with a tangy chutney. 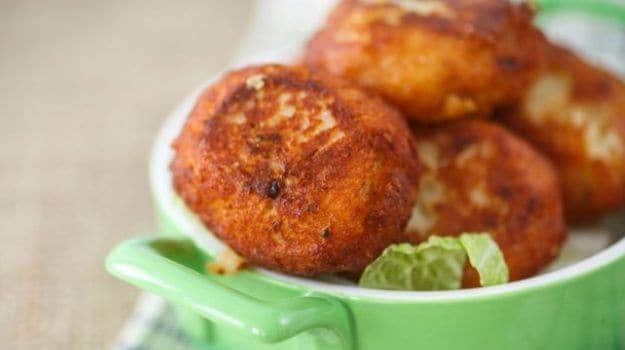 Batata Vada: An evening snack that your kids will love. 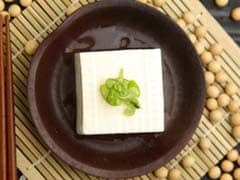 An oriental favorite with many! A quick and easy snack to impress those unannounced guests. Honey Chilli Potato: No birthday party goes without this yummy delight! A popular deep fried potato chaat from the streets of Delhi. Tossed in tamarind and mint chutney, this fried aloo chaat is a must try. 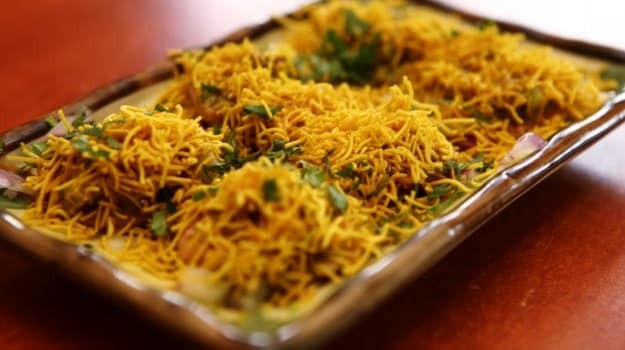 Dilli Ki Fried Aloo Chaat: Quite popular among chaat lovers! Try this recipe and treat your kids. Dig deep into the layers of thinly slices seasoned potatoes and cheese, baked golden brown. A meal that satisfies the soul! 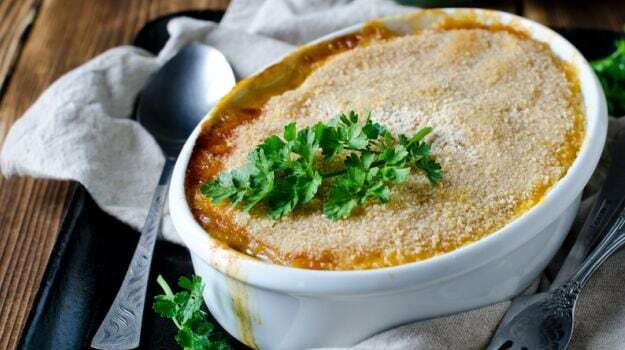 Gratin of Potatoes with Garlic Cream: A perfect recipe when you have unexpected guests at home. For all the spice lovers! Potatoes cooked with the tang of tomatoes and the fire of chillies. Perk up your everyday meals with this fiery recipe. 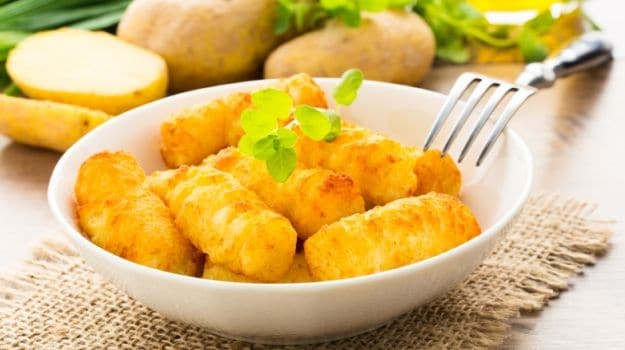 Spicy Potatoes: Surprise your kids with this yummy potato delight! Fried potatoes tossed in achaari flavours of chillies, mustard seeds, vinegar and sugar. 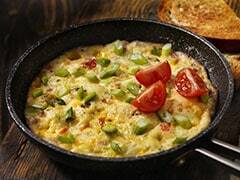 A recipe that makes for a light and interesting meal! 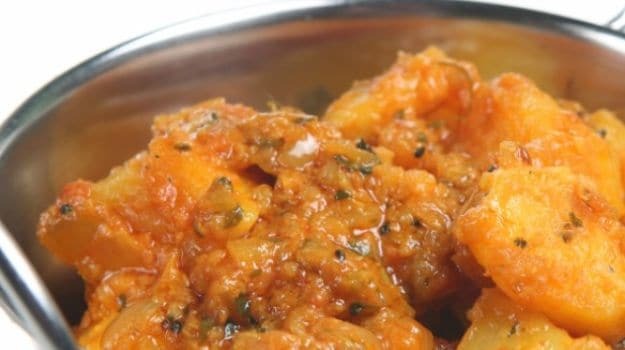 Bored of aam-ka-achaar, try this Aloo Ke Achaar. A quick and crispy potato snack. This recipe was shared by Tara Deshpande in the gourmet session at The Imperial, New Delhi. The recipe is a part of her book "A Sense for Spice". 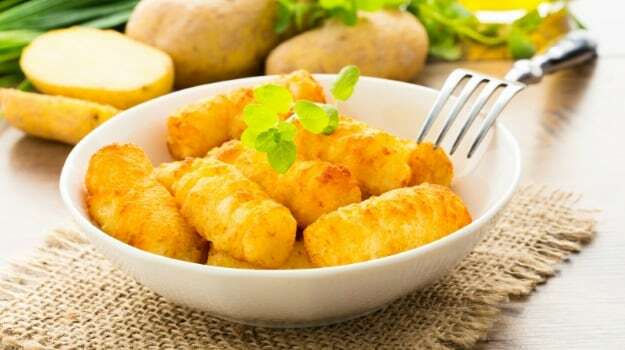 Bangbang Batata: A perfect evening snack for those little hunger pangs. Potatoes stir fried with aromatic masalas, lemon juice, ginger, chillies and the pungent taste of heeng. Perfect as a quick, hassle-free side dish. Heeng aur Dhaniye Ke Chatpate Aloo: Pair them with soft butter naan. 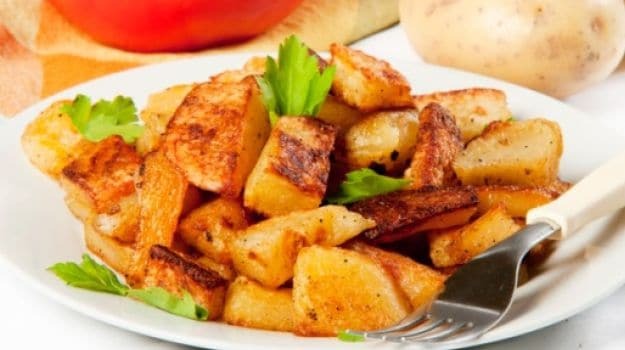 Thinly sliced potatoes are deep-fried till they're crisp on all sides and then sprinkled with salt, pepper or really any seasoning of your choice. One of the most loved finger food by kids and adults alike! So many aloo dishes can ready you for a lunch party every day of the week. Go and try each one of them and be the best chef around.